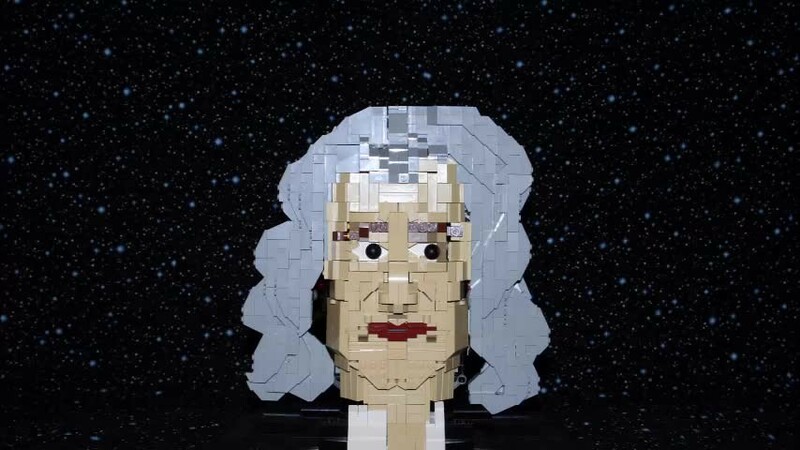 Posted on August 26, 2016 by KeithGPosted in Model Spotlight, VideosTagged Bust, Isaac Newton, Science!, Sculpture. I think my favorite part of this is how it actually looks like Newton. Seriously tackled all the intricacies of the facial structure and details especially the hair. This is the kind of work that makes me scream for more. I want to see what’s next! Yeah, I probably should have mentioned it in the article but you’re right, he did a great job capturing Newton’s likeness from that painting. VAkkron has made huge strides lately. I’m thrilled to have my work on your blog, Keith. Thanks especially to you and Matt for the aid making Izzy what he is. This one would work well too, there is no wrong time for Yakety Sax.